IDLES decided to perform a mash up of their favourite tracks from The Streets on Radio 1's Live Lounge earlier today (February 12th). Set to play London's historic 100 Club tonight (February 12th) as part of BRITs Week, the Bristol group's breakneck schedule took them to Radio 1. 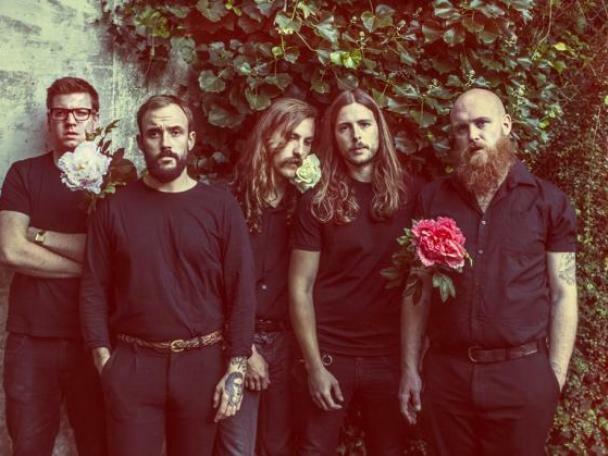 Clara Amfo invited IDLES to perform on Live Lounge, and - such is tradition - they were forced to choose a cover. Kinda sorta breaking the rules a little bit, the band opted to thrash through some of their favourite songs by The Streets with riotous consequences. Faithful? No. Fun? HELL YEAH. IDLES play London's 100 Club tonight (February 12th) as part of BRITs Week.